Merriam-Webster defines neutrality as "the quality of being neutral; especially: refusal to take part in a war between other powers." When it comes to neutrality in politics, the journalists sometimes tent to find themselves in a tricky relationship with their own opinion and the objectivity. It's common that the liberal press suffer more criticism of being biased from politicians that the conservative media do. 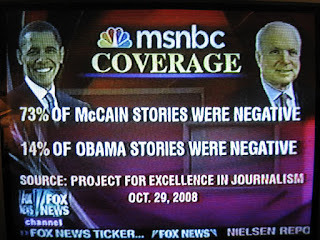 The claims of liberal media biased can be traced back to decades ago. The Nixon administration stated the media was biased against the Vietnam War and those consistent negative coverages were kneeling on military effort in Vietnam. 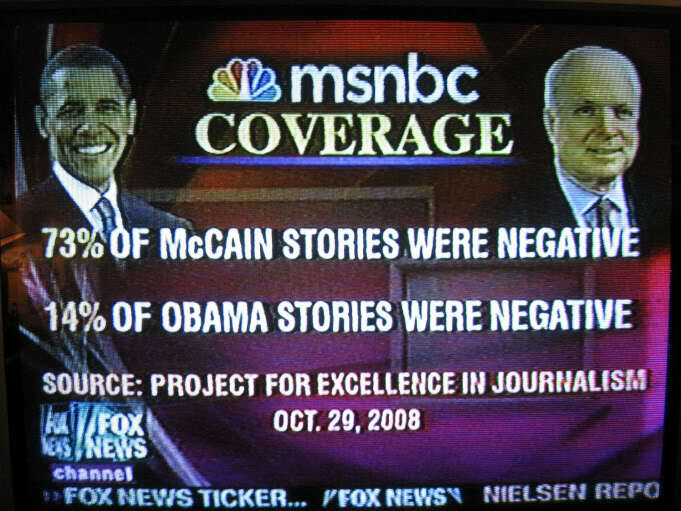 However, in the 2008 presidential election, the news media were criticized for giving Barack Obama oversized coverage and helping him to win the office while somehow depicting the component John McCain as severely as possible. Since Donald Trump also got the outsized coverage compared to what his rivals had, it seemed like that the journalists were much more into telling elaborated stories in their opinion instead of merely disclosing the insipid truth. Naturally, Mr. President's stories seemed more exquisite than Clinton's. According to research by Lars Willnat and David Weaver, only 7 percent of journalists identify themselves as Republicans as opposed to 28 percent of Democrats. In 2004, the Pew Research Center took a nationwide survey to get the result that thirty-four percent of national press identified themselves as liberal, while 7 percent were conservative. The perfect objectivity is undoubtedly hard to imagine nowadays, but the news consumers still need faith that there;s a reliable space to go immediately for the unbiased truths about business and politics. In fact, back to the mid-18th century, the objectivity and the news media has a transient good time. When the more advanced method of printing were invented, Penny press expanded a new audience of lower classes, which redefined "the public" into a more comprehensive level. In doing so, news media have become more democratic. However, a journalist's nature is seeking good stories. Therefore, "the very act of deciding what angles of a story to cover is inherently subjective," stated Gilles Gauthier of Laval University. It's always hard to set aside the pure objectivity and the politic inclination into two sides. Len Downie, a well-known Washington Post editor, tried as objective as he could, and even gave up the right to vote. I believe every journalist has a political perspective and most of them don't care or check the time they get jobs. But it's already in vain, even if many of them intentionally maintain "the pure objectivity." A great journalist is well informed about the stories they cover, and it's impossible to be sophisticated but not have a point of view. Apparently, it's always hard to balance the relationship between the golden rule of objectivity and self-opinion. 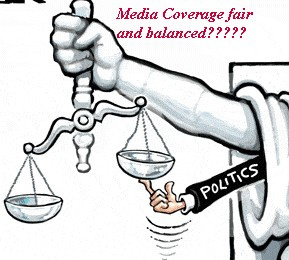 Therefore, it requires a good journalist to apply objectivity to reach through the reliable and verifiable facts, remedy the political preference of themselves, and remain neutral between two or more angles. "In the original concept, the method is objective, not the journalist," according to Bill Kovach and Tom Rosential. The public is more likely to hear both the liberal and the conservative management of government, and the news media should feed the news consumers both on the left and the right sides, rather than alienate a certain angle.